BAVARIAHOLDS climbing holds do not only meet the German DIN EN 12572 2 standards, but even surpass them by far. Our climbing holds are highly unbreakable and particularly durable. For correct and safe use, please consider the following points. If there are any questions, we will be happy to answer them. Use all drywall screw holes. Just wash with water. 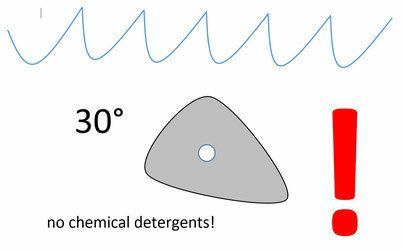 Do not use chemical detergents! Climbing holds should be mounted by skilled and experienced staff only! Our climbing holds must only be mounted on climbing walls corresponding to the German standard DIN EN 12-572-1. BAVARIAHOLDS climbing holds must be mounted and fastened with M10 cylinder head screws. The right screw length depends on the wall thickness of the climbing wall where the holds shall be mounted. Please take care that the fastening screws are clean, unless the service life of climbing holds may be decreased. Fasten the screws with a hex key. We explicitly advise against the use of an impact drilling machine. The surface of the climbing wall onto which the climbing hold shall be mounted has to be absolutely even and plane. If climbing holds are mounted onto uneven surfaces, strains may occur and damage the climbing holds. 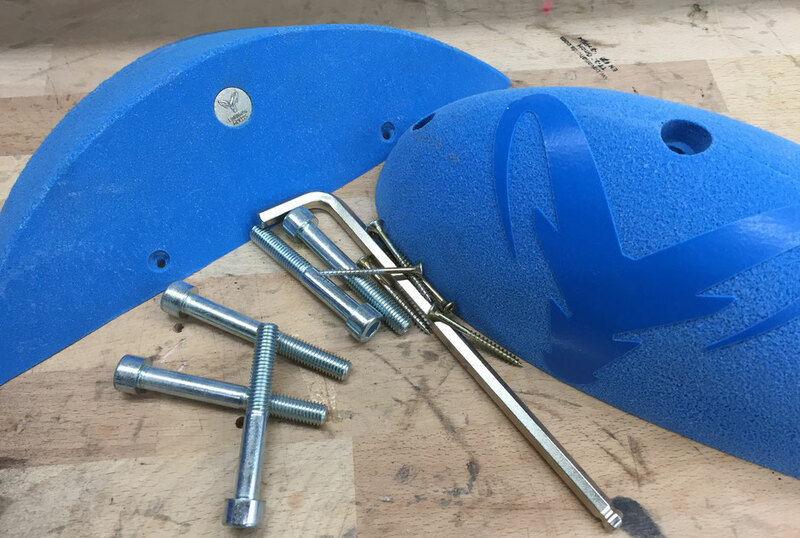 Consequently, the climbing hold may become useless and there is an increased risk for the installer to get hurt when mounting the climbing holds. If the climbing hold has an additional drywall screw borehole, please use this one, too. Big hollow back climbing holds have to be fastened with at least two screws. Climbing holds should only be fastened by qualified and experienced personnel! 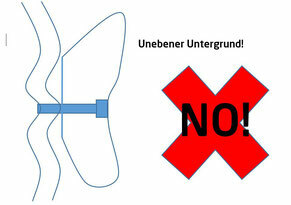 Climbing walls to which the holds are to be mounted must comply with DIN EN 12-572-1. BAVARIAHOLDS climbing holds must be mounted with M10 cylinder head screws. For the correct choice of screw length, the wall thickness must be taken into account. When using the fixing screws, care must be taken to ensure that they are not soiled, as this may impair the service life of the holds. An Allen key should be used for installation. We expressly advise against the use of an impact drill (impact wrench). The surface of the climbing wall must be flat and even. When using climbing holds on uneven surfaces, tension can occur in the hold which can damage it. If the climbing hold has an additional spax holes, those must be used. Large hollow back holds must always be fastened with at least two screws. If the screws of the climbing hold are tightened too much during assembly or the climbing hold was mounted on an uneven surface, a cracking noise may occur. In this case, this climbing hold must be immediately replaced and not be mounted under any circumstances! If there are drywall screw boreholes in addition to the fastening screw bores, drywall screws have to be mounted, too, as they effectively prevent the hold from getting twisted. Above mentioned torque values for the M10 hexagon socket screws must be observed. The maximum torque for the additional drywall screws is 10 Nm. 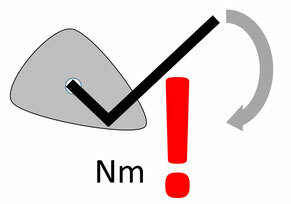 When exceeding the given torque values, occurring strains may damage the climbing hold. Due to use or temperature variations, the climbing holds may get loose. For this reason, please check the fastening of climbing holds at regular intervals, and, if necessary, retighten the screws according to above torque values. 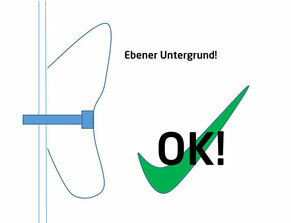 BAVARIAHOLDS recommends to visually check the climbing holds for damages at regular intervals. 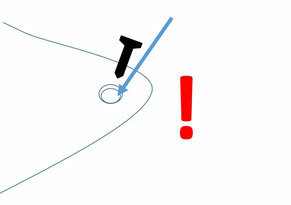 If above fastening recommendations are not observed, the climbing holds might be damaged. These damages may not always be visible. With first signs of damage (e. g. fine hairline cracks), BAVARIAHOLDS climbing holds must be replaced immediately. If climbing holds had been installed incorrectly (on uneven surface) or if any damages occurred for other reasons, they should be removed immediately. In no case, damaged or broken climbing holds must be used further or repaired. They have to be replaced. After long use, dirt, sweat and skin remainders will accumulate on the climbing holds. For this reason, we recommend to regularly clean the holds with a brush and water or vinegar, without using any chemical detergents. We take back all old and damaged BAVARIAHOLDS climbing holds for free and recycle them.